Two enormous earthquakes rocked Nepal in 2015 and caused mass devastation; two years on, the healing isn’t over. Long after the cameras have stepped away, BMS World Mission hasn’t. 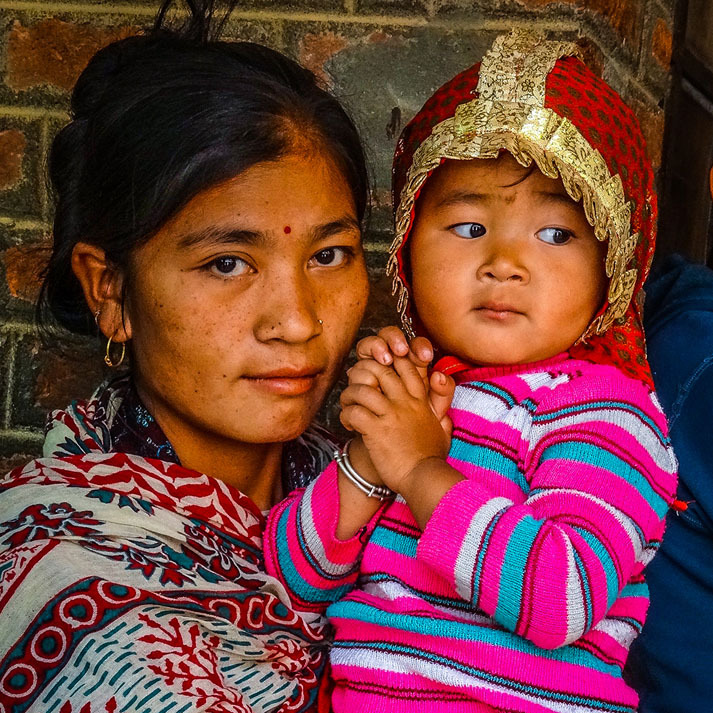 Over the last two years we have given over £700,000 to Nepal to support recovery efforts and our latest project is focusing on helping people who were permanently injured by the earthquakes to rebuild their lives. These are just a few of the powerful lines of a poem written by BMS mission worker Jenny Saunders that so perfectly captured the heart cry of Christians in Nepal and around the world after two earthquakes hit in April and May 2015. Jenny is a counsellor who was living and working in Nepal at the time and she wrote the poem in response to the earthquakes that caused mass destruction – killing over 8,000 people and injuring over 100,000. 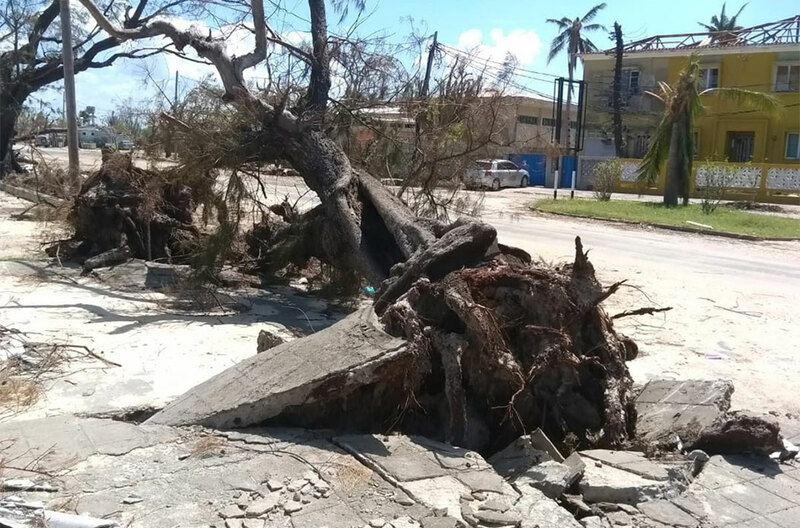 Lives were devastated, but today we can see hopeful signs of restoration in a broken country. God stayed close to the Nepali people following the disaster, and BMS did too. We know that the scars left behind by a natural disaster might never fully heal, but our support is making a real difference. 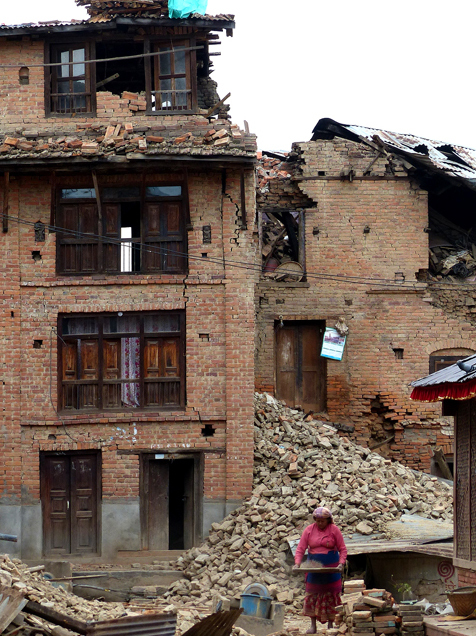 In total, BMS has provided over £700,000 to support Nepal’s post-earthquake recovery. The money has helped Nepalis in a wide variety of ways. Straight after the earthquakes BMS support went towards providing emergency medical care, giving essentials like temporary shelters, food, water and hygiene packs and, co-ordinating relief efforts with partner organisations on the ground. Be moved and inspired to pray by listening to Jenny’s beautiful poem in the video below. 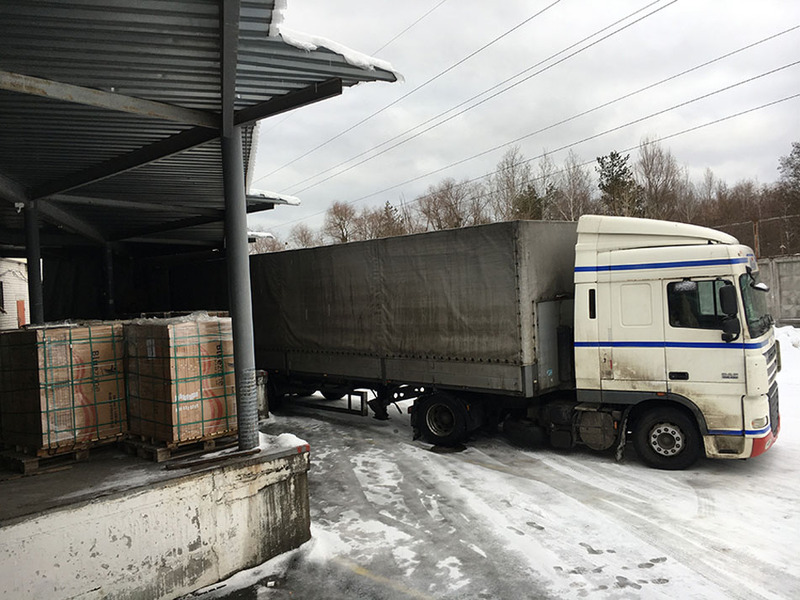 Recently, BMS authorised two additional relief grants amounting to over £40,000 to continue to support relief efforts in the country. We gave a grant of £8,633 to the Multipurpose Community Development Service (MCDS) in Nepal to support their important work in areas such as disaster risk reduction and relief. We also gave a grant of £33,000 to our partner the International Nepal Fellowship (INF) to support a project called GRACE that is providing services and advocating for people with disabilities. 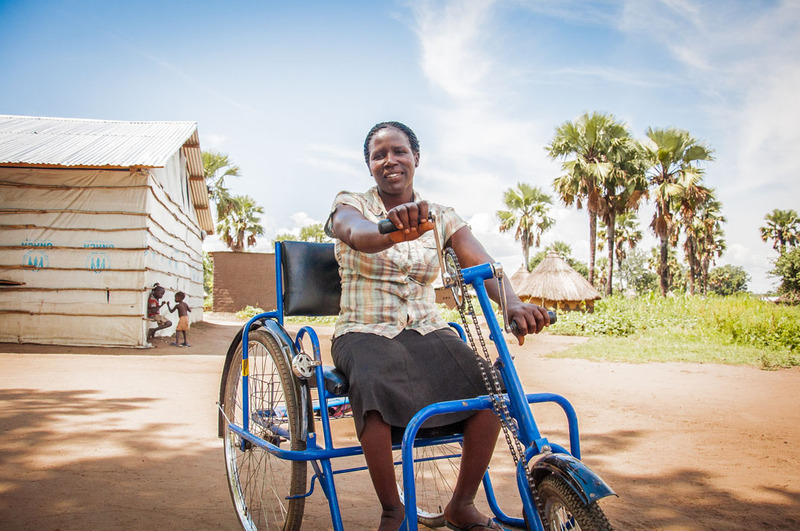 The goal is to help over 11,000 people through the project, specifically focusing on people with disabilities. Many of these people were injured during the earthquakes, but the project is also helping those who had disabilities before the disaster. We’re working to rebuild homes and schools that were damaged during the earthquakes, ensuring these buildings have proper facilities for people with disabilities. 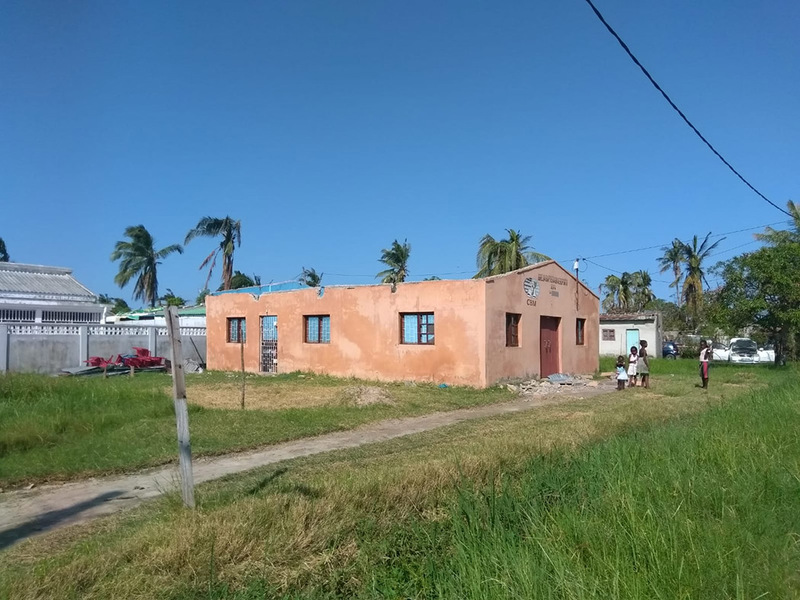 So far, five schools have been resconstructed and 105 homes are being rebuilt. Much like that line in the poem, our support for Nepal remains unshakeable. Thank you for your support, we couldn’t do it without you. 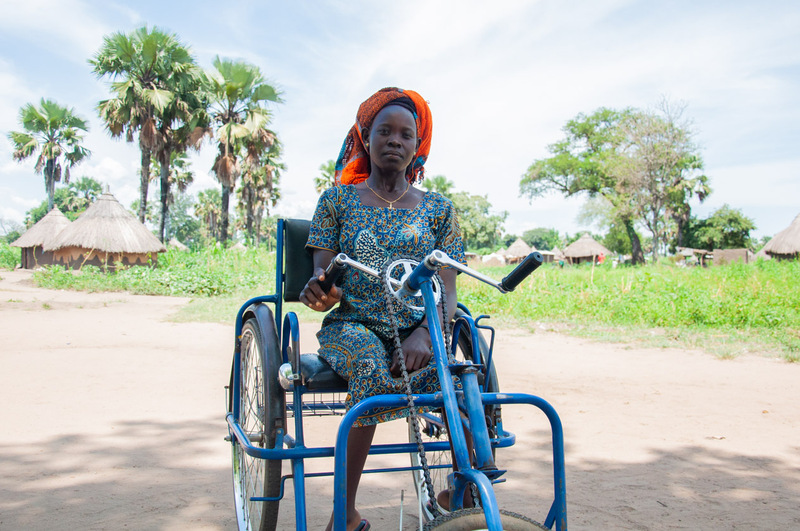 Your prayers and gifts are making a big difference in providing hope and healing to people who need it most. Because of regular giving, we’re able to step in as soon as disasters strike to provide immediate and long-lasting support. You can help by giving to BMS disaster recovery today! Your support is helping people survive after disaster. 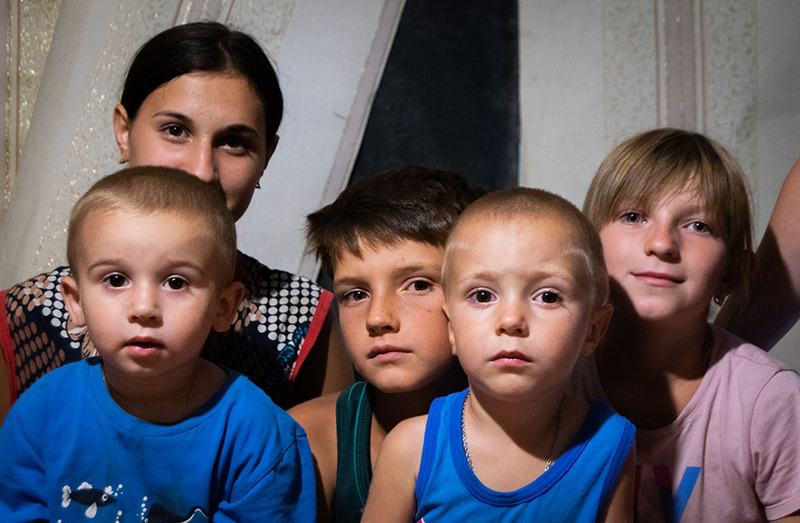 You can protect Ukraine’s children from the cold today. See for yourself how important your support is.